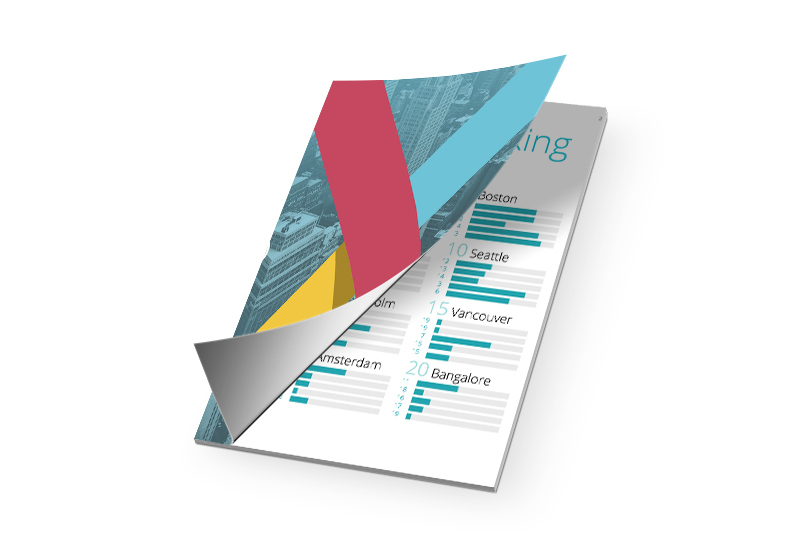 Help accelerate the growth of Vancouver’s Startup Ecosystem! In order to build strong startup ecosystems, we must understand the underlying influences behind both success and failure. Startup Genome is the research body behind a global collaborative effort to help regions everywhere nurture and maintain thriving tech startup ecosystems. The organization benchmarks startup ecosystems, combining objective data analysis with input from founders to provide knowledge that empowers local regions to build consensus for action and attract healthy startup communities. The insights of the Global Startup Ecosystem Report, gathered from 10,000+ startup companies and 300 partner organizations, provide a starting point for founders, employers, local leaders, and policymakers in 50+ international cities to make informed and timely decisions that drive innovation and economic growth. Why is the Startup Genome Research Important? Every year, our partner Startup Genome conducts global research with the objective of supporting emerging startup hubs and benchmarking their health. Their world-renowned Global Startup Ecosystem Report directly incorporates feedback from founders and executives like yourself. The research insights help everyone better understand our ecosystem, which in turn helps organizations like us better design programs and events that provide the biggest value to you. 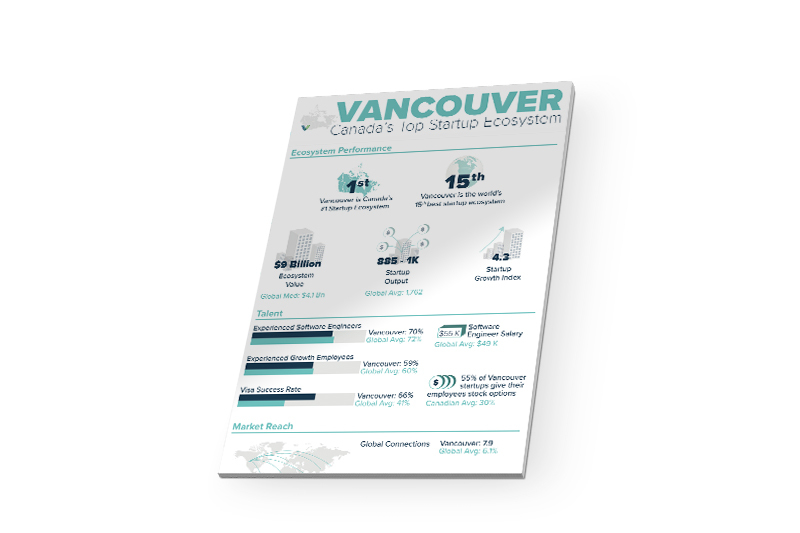 An unprecedented amount of engagement among founders last year led to Vancouver securing the position of top startup ecosystem in Canada, and 15th strongest ecosystem in the world. If you’re a founder of a Vancouver startup, please take 10-15 minutes to complete the short survey and contribute to our efforts of one day making Vancouver a Global Top Ten tech startup ecosystem!